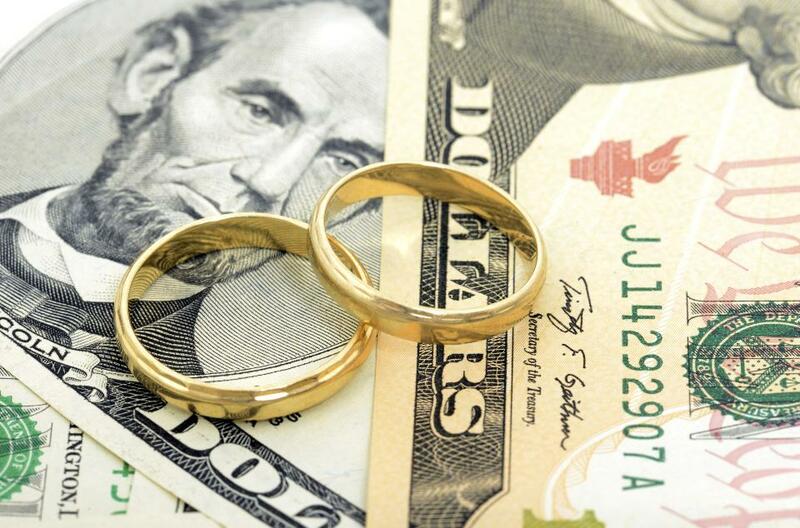 Disagreements on how to manage money are one of the main reasons couples argue. We have counseled with many different couples over the years, and this area becomes a wedge dividing them. We are no different than most other couples. We have had a lot of issues in our marriage dealing with managing money, budgeting, over-spending, and savings. To be perfectly honest, it was not until our 15th year of marriage that Heather and I fully settled our differences with money. In October 2004, we ran into a brick wall, so to speak. We were completely broke and many thousands of dollars in debt. To top it all off, the engine blew in our car. The repair shop told us that it would cost $1,700 to repair. I told them to hold off and hung up the phone. Heather and I felt defeated and broken. We decided to make a stand and say “NO MORE”! We could no longer live this way. Within an hour of this decision, the phone rang , it was one of our close friends. At this time, we had told no one of the news and decided to pray about it. He said that God just told him and his wife to pay off our car. I thought, “Pay it off! It doesn’t even run anymore”. I told him about the repairs needed to the car, and he said, “It doesn’t matter, we’ll put an engine in it and pay it off”. We lacked 8 payments on the car plus the $1,700 repair. Heather and I were truly humbled, that God answered our prayers and so timely. We made a vow to each other that day and to God, that we would dig ourselves out of this way of living and never return. We began the Financial Peace University course and learned how to budget and manage money. Dave Ramsey always quips about living on beans and rice while you go through the program. We were so broke that it was rice or beans, not both. We continued to live this way until we paid off our final debt, in June 2007. We used this time to also teach our children about the mistakes we had made and how to correct them. We were not ashamed; we were normal and normal is broke. Today, we no longer live on beans and rice but we do live on the biblical principles for being good stewards of the resources God has given us. Through all of our financial distress, disagreements, and bad money choices, we have always been one in our struggle. We have never attempted to maintain separate banking accounts and have always won and lost together. Heather and I firmly believe that we must be “one” in every aspect of our life together. That does not mean that we like the same things or do every single thing together. It does mean that we are committed to living a unified life together for better or worse, richer or poorer, in sickness and in health; until death does us part. If you are not joined together in your financial struggles and growing together, then you are not becoming one. As a couple, you must avoid giving the devil a foothold in your relationship. He will use any and every means possible to destroy the unity of the family and destroy your lives. Commit yourselves today to the covenant marriage and grow together in every aspect of life. You will not regret it in the long run.